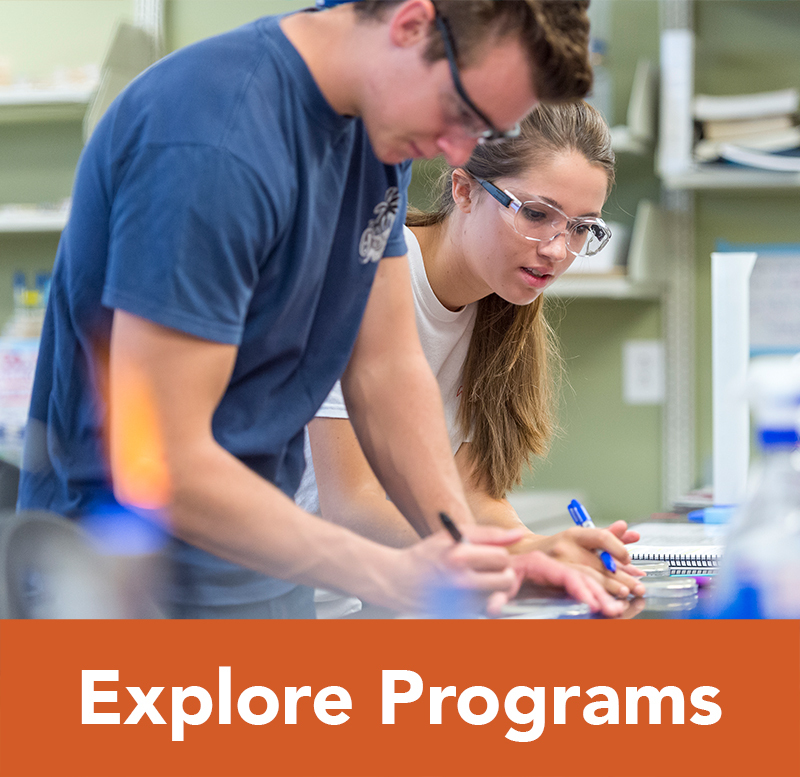 The online portal to waive or enroll is open each year from July 1 – August 31. Campbell University student email address. 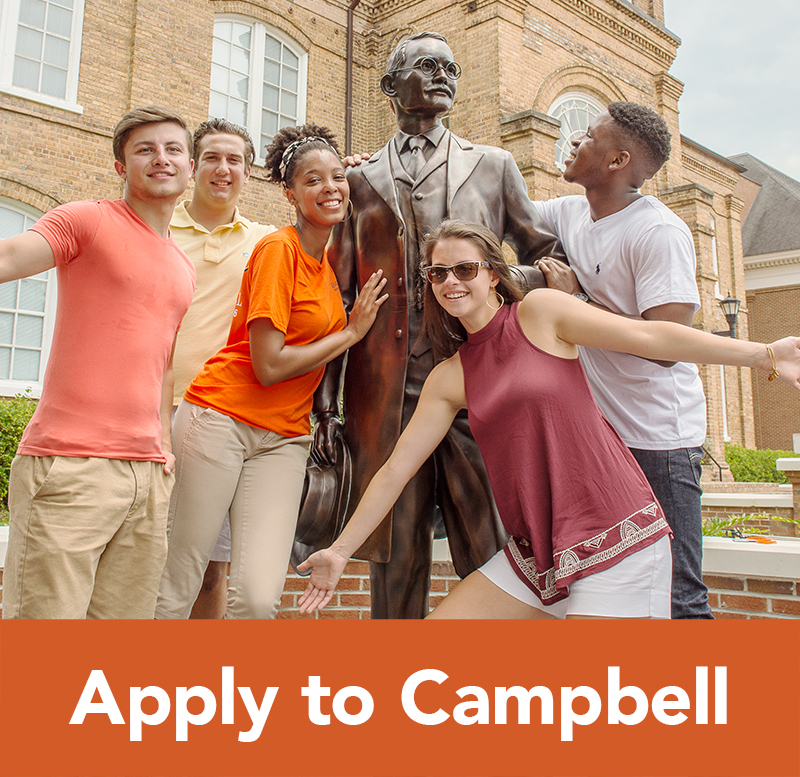 Campbell University requires all full-time, main campus Undergraduate students to either submit a waiver with proof of coverage or enroll in the student insurance plan provided by UnitedHealthcare. 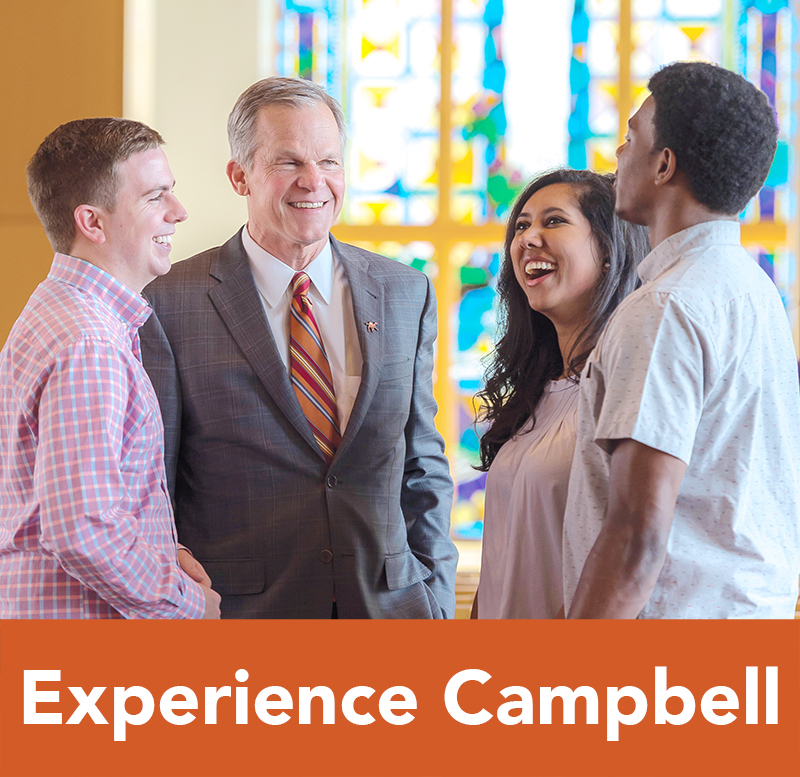 International students are required to participate in the Campbell University insurance policy and will be automatically enrolled. The charge for insurance is billed to all student accounts initially and will not be removed without an approved waiver. Students who fail to submit an approved waiver will be automatically enrolled in and held financially responsible for the plan. 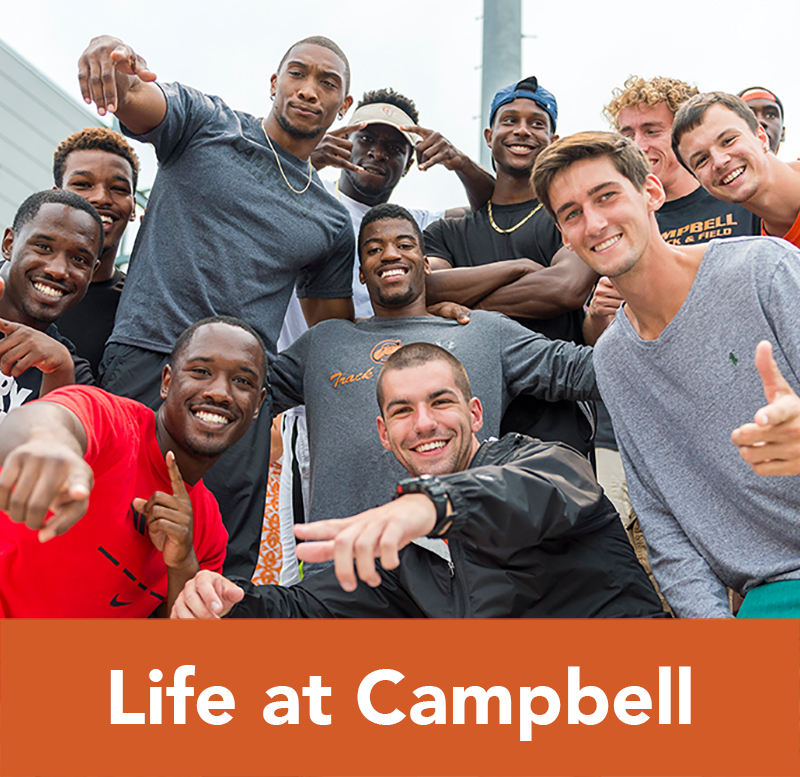 Emails are sent to all students via their Campbell University email address notifying them to waive or enroll in the coverage. Reminder emails are only sent to students who have not taken action in the portal and are not to be disregarded. Waivers are to be completed annually and an approved waiver is valid for both semesters. Insurance charges are not removed automatically. A report will be pulled and processed once per week to remove charges from accounts with approved waivers. Students who wish to participate in the student insurance plan must enroll online by August 31st to avoid processing delays. This is an annual plan, but will be billed per semester. Coverage will be effective August 1, 2018 through July 31, 2019. The student account will be billed $653 for the fall and $905 for the spring, a total annual premium of $1,558. ONLY students in the College of Pharmacy and Health Sciences (CPHS) are required to either submit proof of personal health insurance coverage or enroll in the student plan provided by UnitedHealthcare. Graduate students not in CPHS are NOT required to submit a waiver and participation in the plan is optional. International students are required to carry the University health care plan and will be automatically enrolled. The charge for insurance is billed to all CPHS student accounts initially and will not be removed without an approved waiver. 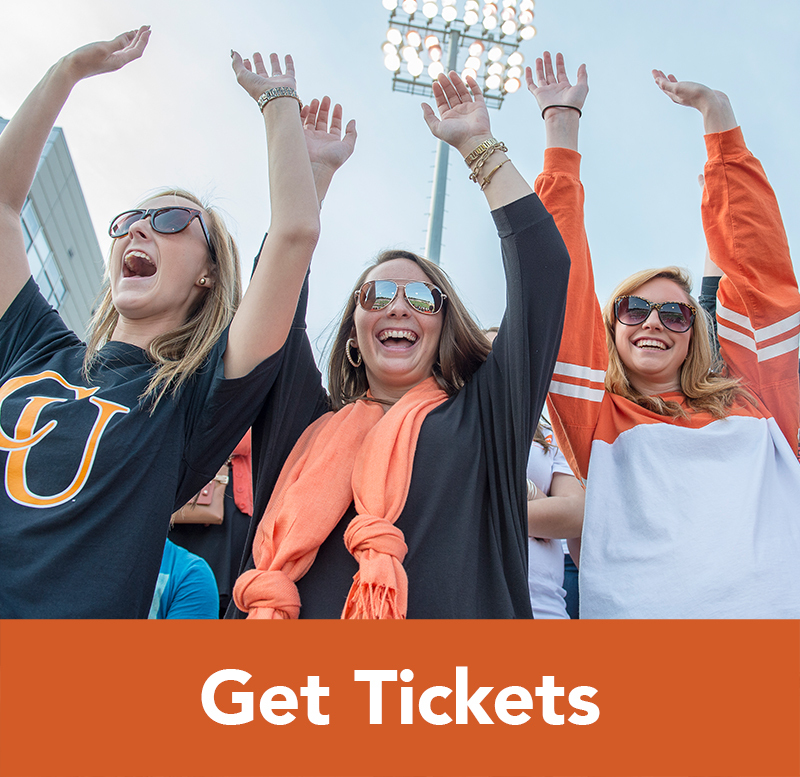 Students who fail to submit an approved waiver by the August 31st deadline will be automatically enrolled in and held financially responsible for the plan.